Members of Conditional Cash Transfer (CCT) or the Pantawid Pamilyang Pilipino Program (4Ps) will have another reason to rejoice this coming March. It is because they will be receiving the first tranche of monthly rice subsidy earlier promised by President Rodrigo Duterte. A P600 pesos per month grant will be given to 4Ps beneficiaries if they will meet the condition set by the program. 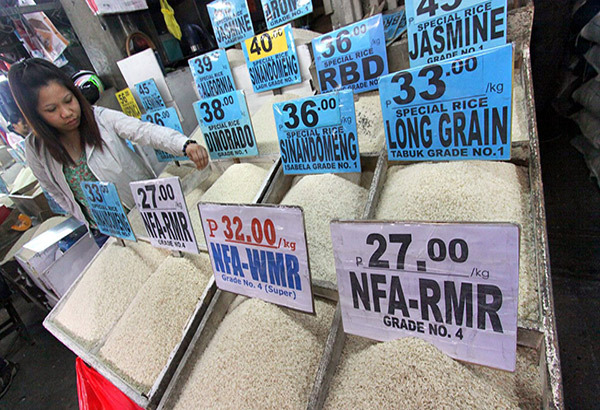 The P600 pesos cash grant will be equivalent to 18-20 kilos of rice base on the current pricing of NFA rice. 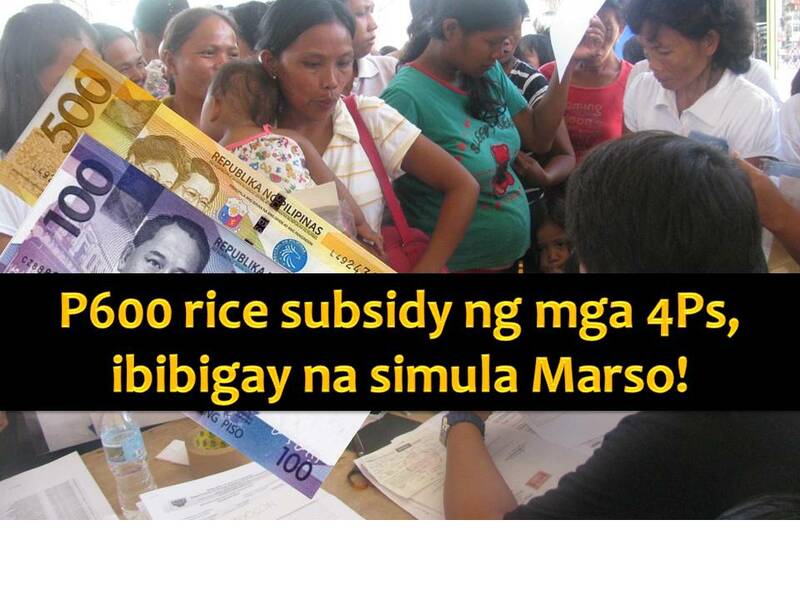 The rice subsidy is additional help for 4Ps that are already receiving cash grants from the government. According to 4Ps National Program Manager Leonardo Reynoso, this rice subsidy will be distributed every two months, along with the usual cash benefits. Reynoso explained that cash grants for January and February will be given this March. This 2017, the Department of Social Welfare and Development (DSWD) is targeting 4.4 million families under the program. For 2017, DSWD is eyeing 4.4 million households under the program and as of January 31, there are 4, 387,371 actively enrolled households.